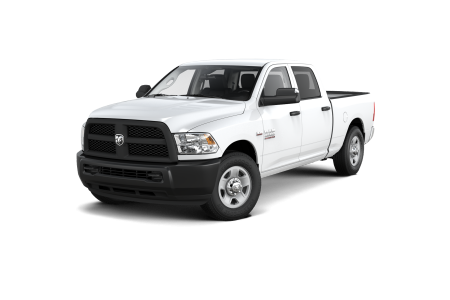 Find a new Ram 1500 at your local Oak Harbor, WA Ram dealership. Overview Oak Harbor Motors is a leading full service dealership with an attractive inventory of trucks ready to be put to work. 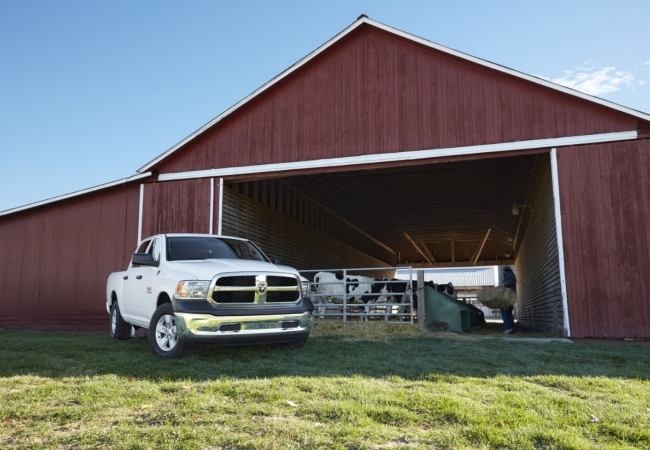 Featuring an award-winning fuel economy and advanced interior technology, the Ram 1500 is one of the most versatile trucks on the road right now. The Ram 1500 has a spacious interior with its standard leather-wrapped steering wheel and Uconnect infotainment system. 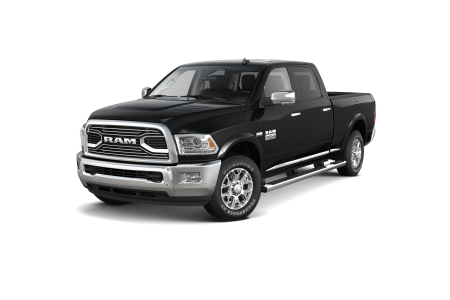 Finally, with standard 20" chrome-clad wheels and its sculpted, aggressive exterior, the world will know you mean business when you pull up in your Ram 1500. Why Us? Whether it's for business or pleasure, Oak Harbor Motors makes it easy to get into the perfect truck suited for your specific lifestyle. We offer a wide selection of vehicles that you can browse on our site. 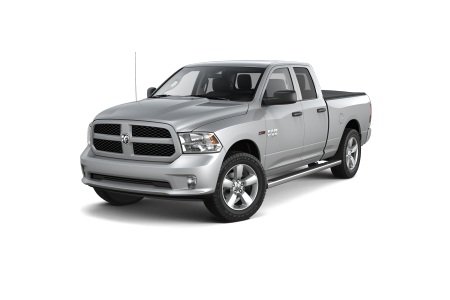 However, the best way to experience the Ram 1500 is in the drivers seat. Come visit us today for a free, no-obligation test drive at Oak Harbor Motors in Oak Harbor, WA. Any time your truck needs service or maintenance, look first to the professionals at the Oak Harbor Motors Parts Department and Service Center. From brake service to oil changes to engine service, our certified technicians have you covered. Click the button below to schedule service, or simply come by and visit us today at our Oak Harbor, WA auto service center.